Looking for a fun, yet goes with everything clutch for nights out? 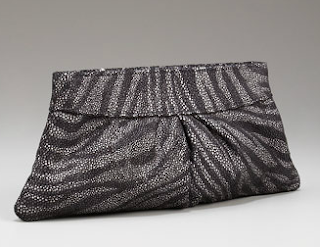 This zebra print clutch by Laura Merkin is a perfect go to piece to compliment a standout look! Buy at Neiman Marcus for the sale price of $126.